...come and talk to us, because we are too! 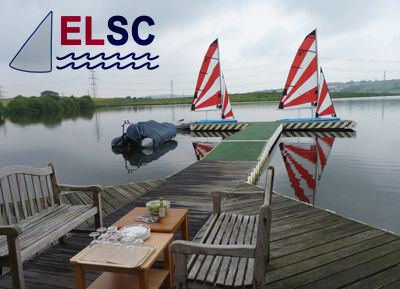 ELSC is situated on Rishton's 37 acre reservoir, near Blackburn with fast access from the motorway (see map). The clubhouse has changing facilities, showers, kitchen, lounge and training areas. The dinghy park is secured and we have slipways and jetties making launching quick and simple. 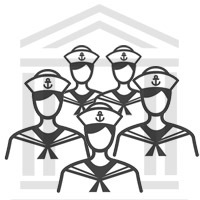 We welcome anyone who enjoys sailing. Some have a preference for cruising others for racing but most enjoy both. The club runs a full season racing calendar with races every Sunday afternoon. We also have Social sailing on Wednesday evenings. ELSC is a great place for families. 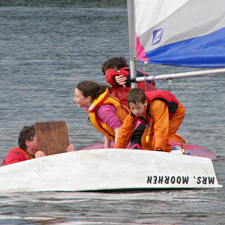 All children are encouraged to sail in different types of dinghy as crew or solo. Dinghy sailing literally provides a breath of fresh air while engaged in an activity that is adventurous and physically challenging. It provides that much needed break from everyday stress and switches off the 'digital' for a short time. 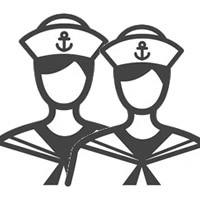 Ladies Who Launch is a group run by women for women which meets on Fridays, once a fortnight, during the sailing season. 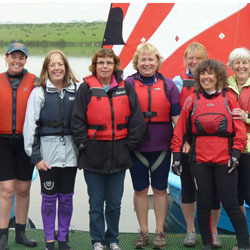 The group's aim is to provide an environment where women can grow in sailing confidence and have a great time in the process. 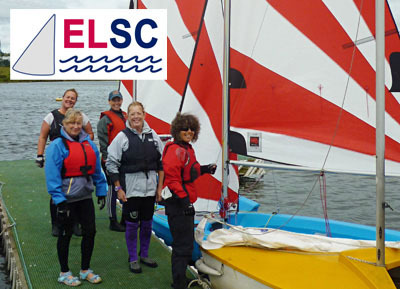 ELSC is an RYA Sailability Centre and a number of our members make use of our Hansa 303 access dinghy. This remarkably safe dinghy has been specifically designed for those who may find a conventional dinghy design unsuitable for their specific access needs. 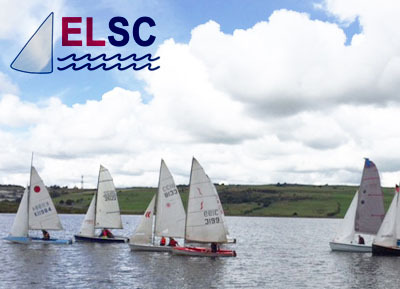 It's the members that make any club and East Lancashire Sailing Club has an enthusiastic, friendly, good natured bunch who are always keen to welcome like-minded new members. They have diverse backgrounds, ages and levels of ability. Some like racing, some like cruising and some just like sitting and watching. Most importantly they all want to have an enjoyable and safe time sailing, hopefully in the sunshine! The dinghy park has space for more than 100 dinghies. Access to the water is by three concrete slipways and purpose built jetties. So, with no more wading into the water up to your waist you can at least start the day dry. Best of all the layout of the dinghy park ensures that no one is more than a few boat lengths from the water which makes launching less strenuous, faster and safer. 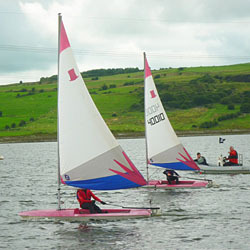 The clubhouse has a comfortable dry-lounge with views across the reservoir and a spacious wet-area where sailors can relax inbetween activities. 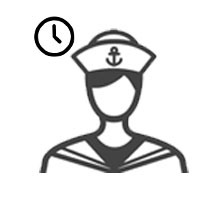 There are changing facilities, showers and a well equipped kitchen (galley). Safety at the Club is a priority at all times and we operate high speed ribs as safety boats on sailing, training and race days. 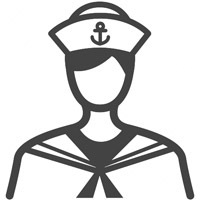 On all days anyone sailing or moving near the water's edge will be wearing buoyancy aids. 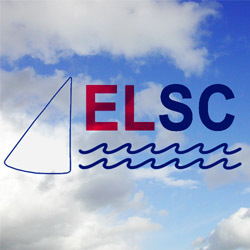 ELSC is a RYA Recognised Training Centre and offers certified training in sailing craft and powerboats. You may have never sailed before, or perhaps you've sailed other types of boats and now you're thinking about dinghy sailing. Perhaps you're not sure what to do next. The frequently asked questions is a good place to start and then email us - - so we can have a longer conversation about how we can help. We can talk about any previous experience you may have, the RYA courses that we offer and most importantly get you out on the water to give you the experience you need to help you make the right choice about your next steps. 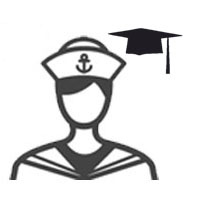 Perhaps you're already a dinghy sailor and looking for your next level of RYA qualifications or perhaps you've been an active sailor for a long time but have never formalised your learning. In any case we'd be more than pleased to hear from you to talk about your ambitions and if RYA qualifications would help you achieve them. It may be worth having a look at our frequently asked questions document and then contact us by email - - and we'll get back to you as soon as possible. 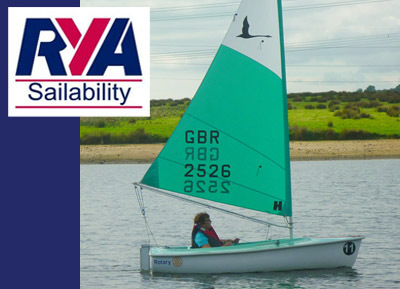 Perhaps you wouldn't call yourself an expert, but ... dinghy sailing is your main interest, you've already progressed through the RYA certificates and now you're interested in gaining experience for your instructor or senior instructor qualifications. We're always interested in developing the club and its members and so would like to meet you and talk about your skills and the opportunities you would have at the club. Contact us by email - - and we'll be happy to get back to you. 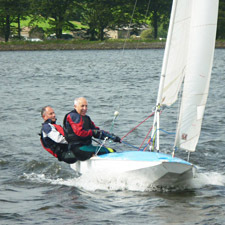 For one adult who would like to take part in Club sailing and other Club activities. You can find more details about applying for Club membership in the ELSC Membership area of the Library. For two adults living at the same address. You can find more details about applying for Club membership in the ELSC Membership area of the Library. For families consisting of up to two parents and their children. Family members are defined as parents with their children who are under 21 on 1st January. You can find more details about applying for Club membership in the ELSC Membership area of the Library. Members up to 18 years on 1st January who are not already part of a family membership. A parent must be present when a junior member is sailing. 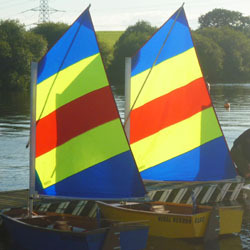 Junior members have free use of the Optimist and Topper fleets for the first year of their membership. You can find more details about applying for Club membership in the ELSC Membership area of the Library. Membership for those under 21 on the 1st January and runs for 10 weeks starting 1st July and includes the use of club boats during this period. You can find more details about applying for Club membership in the ELSC Membership area of the Library. For those who don't want to sail but would still like to take part in other club activities. You can find more details about applying for Club membership in the ELSC Membership area of the Library. Membership for a day for both Juniors and Adults. This membership includes the use of the club house facilities, slipways, jetties and parking space for your launch trolley and trailer. You can find more details about applying for Club membership in the ELSC Membership area of the Library. 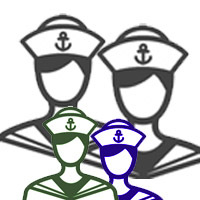 Available for groups such as: Schools, Scouts, Sea Cadets, Youth Forums, Businesses etc. 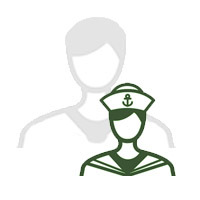 The details of this type of membership vary according to the size and needs of the group. Contact us for more details. ...coming down to the Club and meeting us. You'll be made most welcome and it's the best way to get all your questions answered in one go. 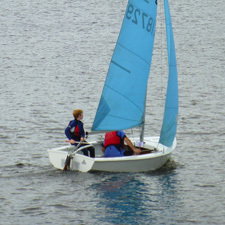 The sailing season is roughly March through to October and we're there Sunday afternoons and most Wednesday evenings. ...checking out our YouTube or Facebook page where you can have a look through our recent events and activities and send your questions though a Facebook message. 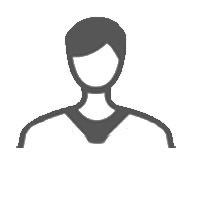 ... using 'good-old' trusty email - - just let us know your questions or if you'd prefer you can send us a contact phone number and we'll call you back. Whichever way you decide to contact us we look forward to meeting you at some time in the future. All the best until then. If you are considering applying for Club membership then you could download the FAQ and Members' Handbook which should help you decide the sort of membership that best suits your needs. 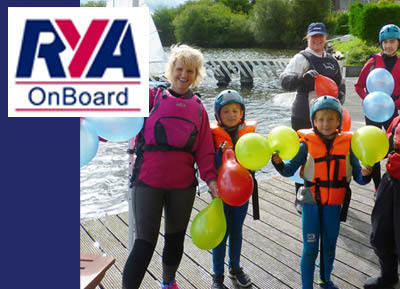 The Handbook includes details about the reservoir, boat loan schemes, Club duties, safety and safeguarding policies as well as Club contacts,types of membership and membership fees. There is also a Membership Application Form on this page, but before you fill this in and apply for membership let's have a conversation about your current experience of sailing and what to expect as a member. In this folder you'll find an introducion to Ladies Who Launch, a little history to explain the creation of a women's sailing group at ELSC and a selection of the most frequently asked questions. You will also find the Club's calendar of events, which includes the Ladies Who Launch event dates, so you can plan which events you might like to attend. Not all members race at ELSC but we always encourage people to try. There are few better activities to make you a more competent sailor than racing your dinghy against other skippers. We race every Sunday during the racing season and have many single and multiple race series events. We race competitively and we race to win - BUT - we're really not going to fall out over it, life is just too short. Come along and join us racing, if you don't enjoy it then you can always stop. 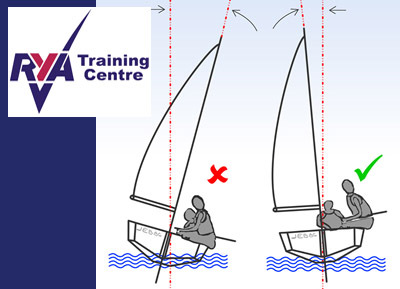 Dinghy sailing, without professional training, is potentially unsafe and should be avoided. These notes are not a DIY guide to dinghy sailing and cannot replace the learning provided by a qualified instructor and the achievements of your practical experience. Now, while we'd be more than happy to meet you and train you here at Rishton, if Lancashire is too far for you to travel, then we'd encourage you to enrol with any other recognised RYA Training Centre, perhaps nearer your location, to be sure of staying safe and secure on the water. 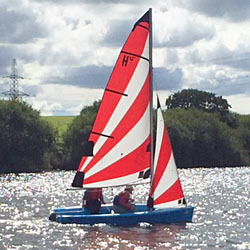 At ELSC we have a Hansa Access 303 dinghy which is designed to provide access to dinghy sailing for sailors who may find it difficult to access the more conventional dinghy designs. What we've found is that everyone's access needs are different and we always try our best to get you safely on the water and enjoying sailing. We currently do this for a number of Club members and visitors. The next step is for you to contact us and let us know about your needs and sailing ambitions, then together we can hopefully find a way to make them happen. 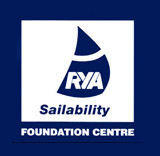 For a number of years East Lancashire Sailing Club has been a member of the RYA's OnBoard scheme designed to provide youngsters and youth groups with opportunities to sail regularly at low cost in their local area. For further details contact our Chief Instructor Robin Tomlinson.